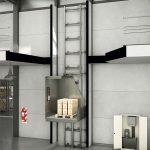 HCA the platform for vertical transportation of goods with specialised workers on board. 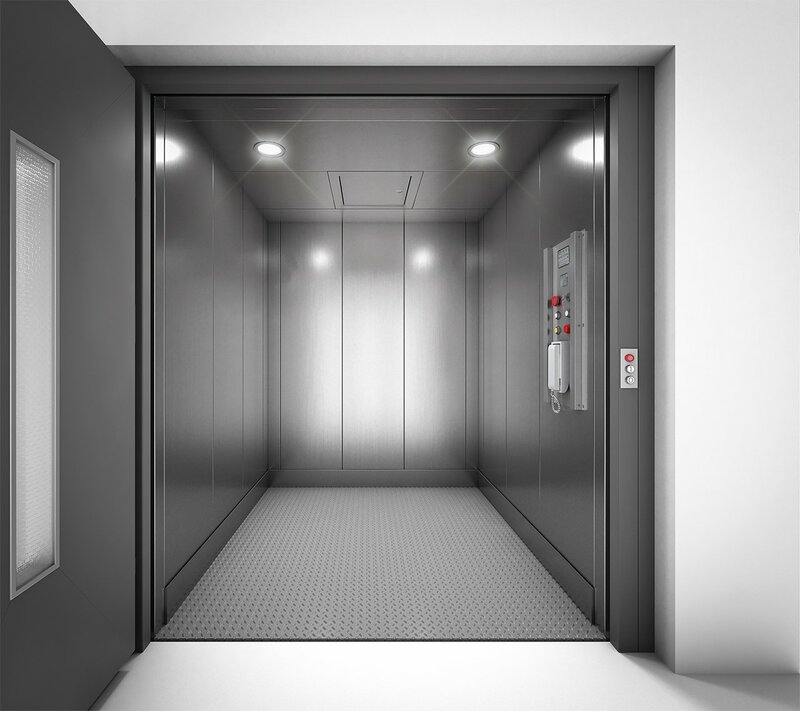 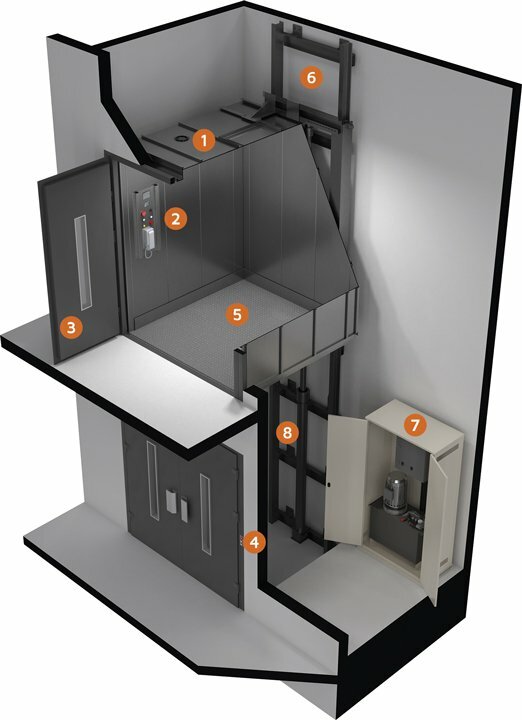 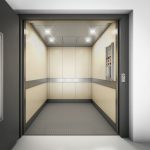 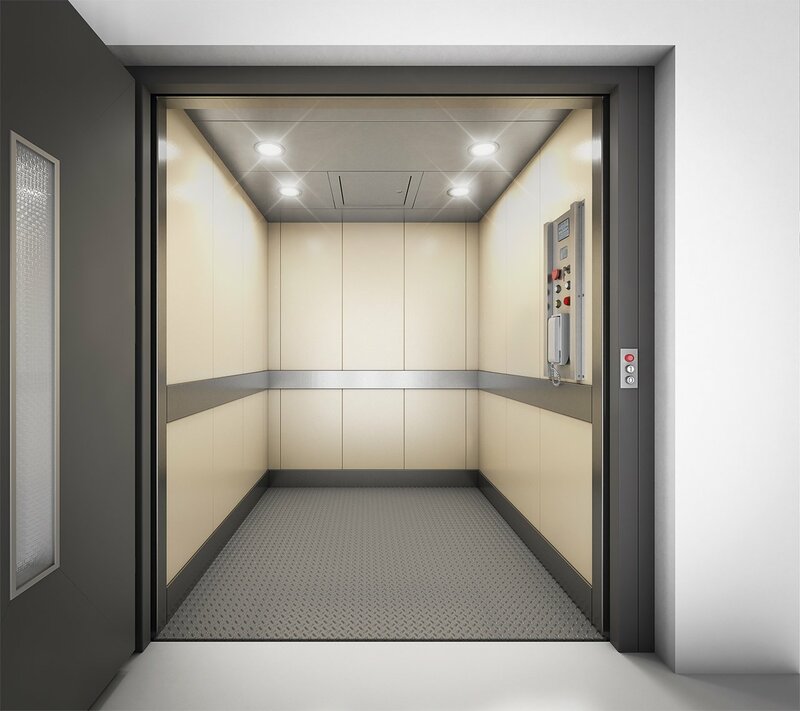 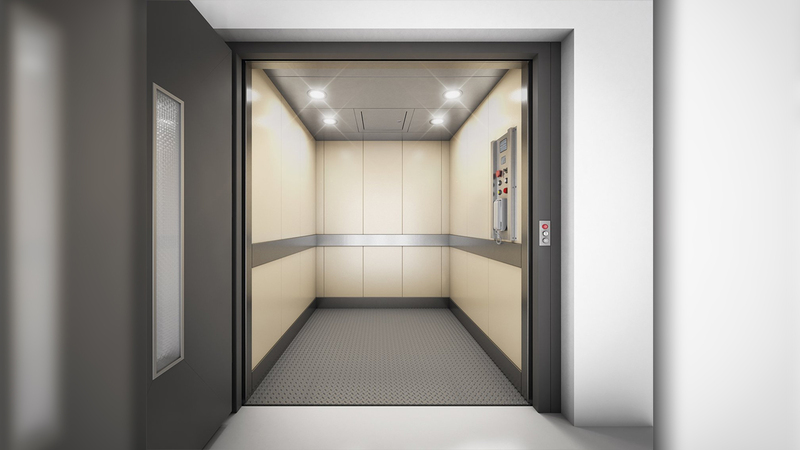 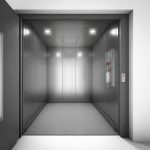 We have designed a safe and silent goods lift with cabin under the most advanced technology for goods vertical transportation, allowing people on board, for 1000, 1500 and 2000Kg. 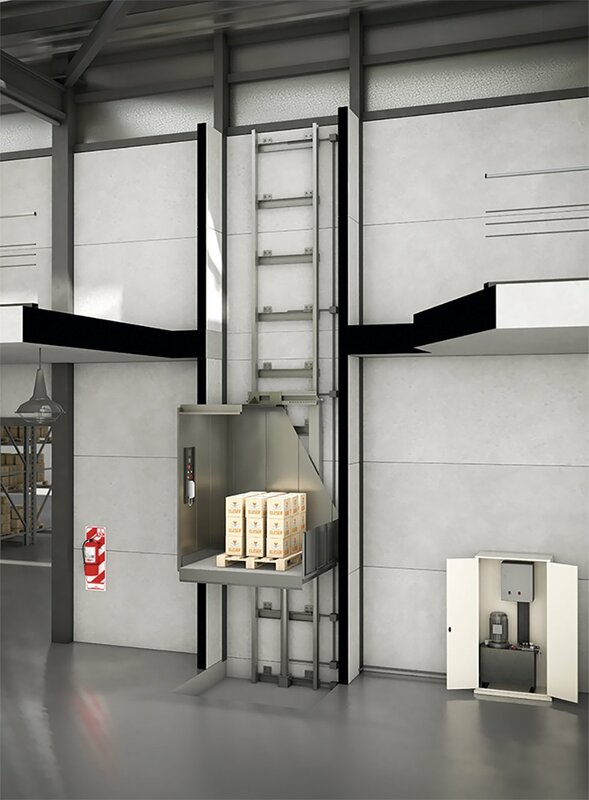 Customer-tailored vertical lift solutions that optimise your staff time and the logistics of your company. 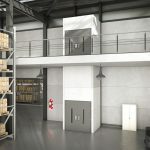 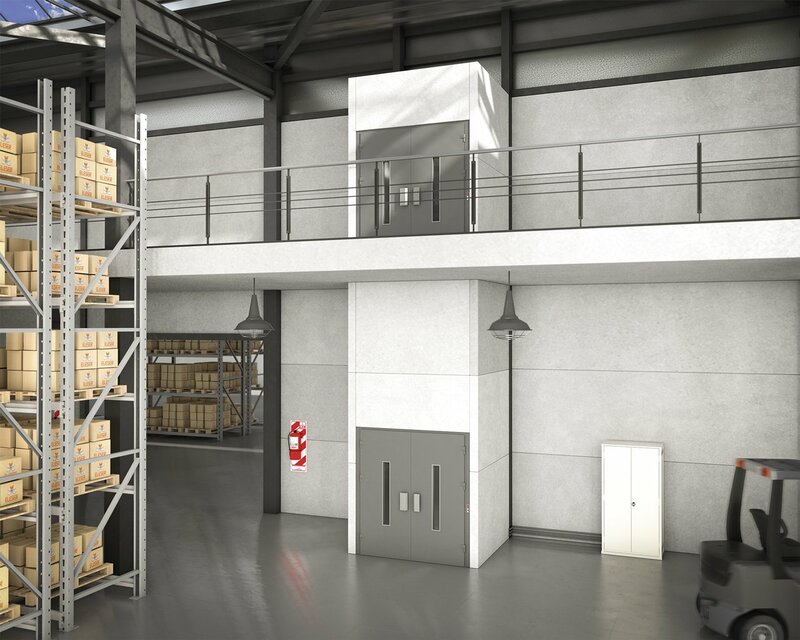 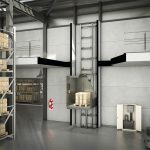 Goods lift with workers on board for industry and warehouses or points of sales. 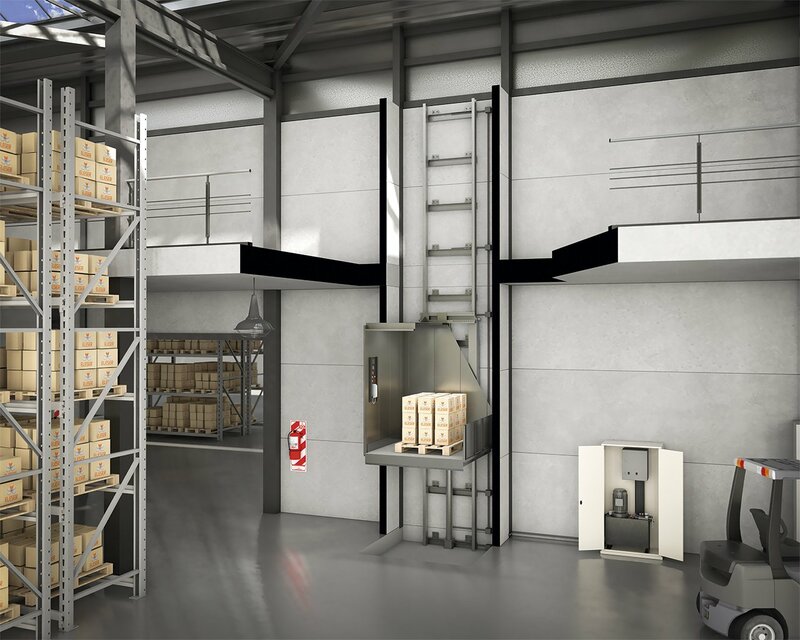 Improves the movement of goods permitting the same operator to load and unload.